In this photo is Brother Kenneth, a newly-registered Muslim in the Nation of Islam who was in the graduating class at the Saviours’ Day 2018 graduation in Chicago. Next to him is a brother who he invited to be a guest at a previous Sunday meeting, but the brother could not make it. Brother Kenneth saw the brother recently, was happy to see him and invited him back. 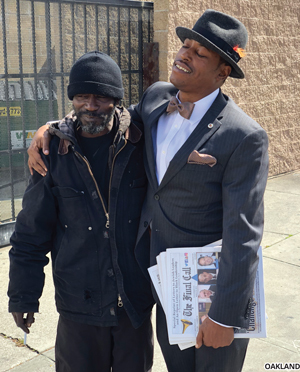 The brother was also happy to see Brother Kenneth. On the heels of unrelenting and continued insults and attacks on the Honorable Minister Louis Farrakhan by the Anti-Defamation League, Jewish Republican Coalition, Zionists, mainstream media outlets and others, the Mighty F.O.I. 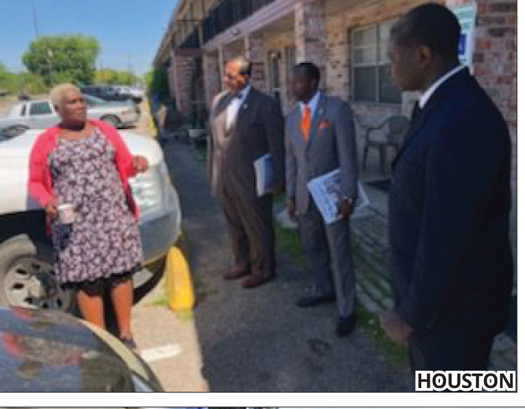 (Fruit of Islam), who are the men of the Nation of Islam have continued their work in the neighborhoods of cities large and small. 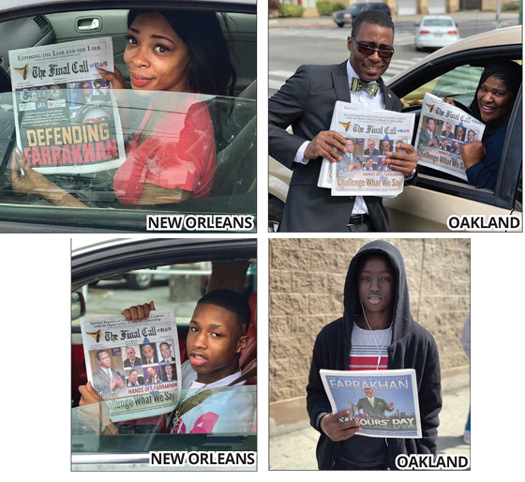 The Brothers continue striving to reflect the example set by their teacher, Minister Farrakhan, in working to make their communities a safe and decent place to live. The F.O.I. 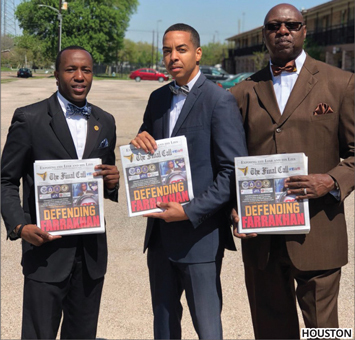 demonstrate service, integrity, discipline and love as they propagate Islam as taught by the Most Honorable Elijah Muhammad through Minister Farrakhan.